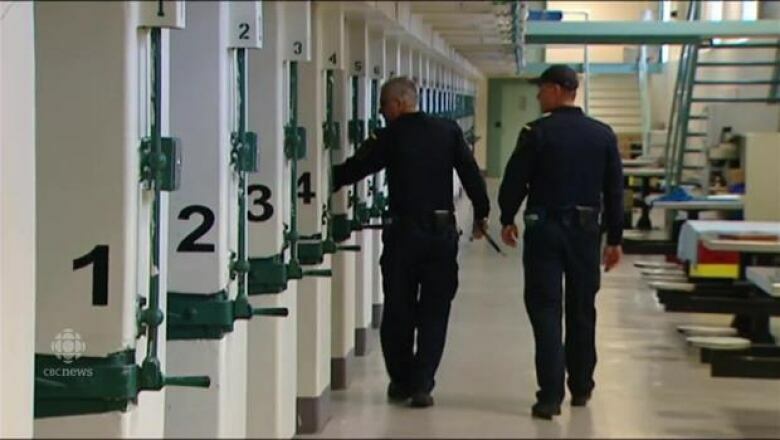 The union that represents corrections officers at Stony Mountain Institution says its members are at risk due to the latest trick inmates are using to get contraband into the prison. 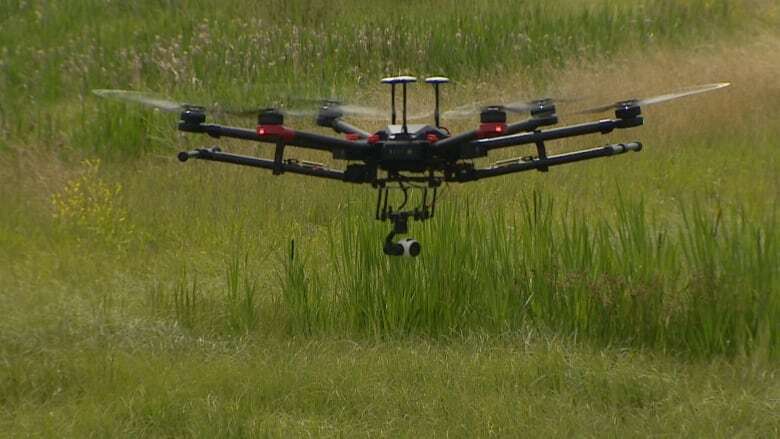 James Bloomfield, the prairie regional president of the Union of Canadian Correctional Officers, says inmates and their contacts on the outside are taking to the skies and using drones to bring things like drugs, cell phones and weapons over the institution's walls. "It's very easy to launch one of these and have them go over an exercise yard to drop off a package," said Bloomfield, who says the problem is happening at prisons across Canada. "The technologies are so accurate that in some cases they can have them go right up to a window and drop a package in a specific person's hands." Bloomfield, who is a correctional officer at Stony Mountain, 23 kilometres north of Winnipeg, said staff have intercepted at least five drones flying over the prison in the last year. He said the demand for contraband in Stony Mountain has created a multi-million-dollar underground economy in the prison and inmates use many techniques — including having packages literally thrown over the fence into the prison's exercise yard — to get things in. "Drones are just another tool that we have to work to stop," said Bloomfield, who worries the technology could see a gun ending up behind the prison walls. "With the amount that they can hold on a smaller drone these days, our concerns are very high." As well as the dangers brought by the contraband that is getting into the facility, Bloomfield says officers are also facing risks from delivery system itself. "If we have a drone come over that yard I can't shoot it out of the air… If this thing comes over and drops a package now those officers are obligated to go and get that package in amongst 200 inmates," he said. "You can imagine the safety risks at that point when they're dropping $60,000 or $80,000 worth of drugs into an exercise yard with 200 inmates, all of them looking to get that package and make sure that where it's supposed to go is where it goes." Kelly Dae Dash from the Correctional Service Canada wouldn't confirm the number of drone interceptions at Stony Mountain, citing security concerns, but did say drone sightings have increased over CSC airspace over the past several years. Dash said the CSC is "continuing to research and introduce new technology including drone detection." "Preventing the introduction of contraband and reducing the use of illicit substances by offenders in correctional institutions is a priority for us," said Dash in an email. "The use of drones as a method to introduce drugs into correctional institutions is one of many methods used by drug traffickers in an attempt to circumvent CSC's drug interdiction efforts." While prisons work to develop detection systems for the drones, Bloomfield says what's really needed is more resources on the ground with their eyes on the sky. "Really what it comes down to is we need appropriate detection systems and we need the right type of staffing to deal with this," he said. "Our staffing levels are very low and we don't have the ability to have somebody walking around the yards watching and listening for this type of thing at night." Dash said the CSC currently has no plans to hire additional staff at Stony Mountain to monitor drone activity. 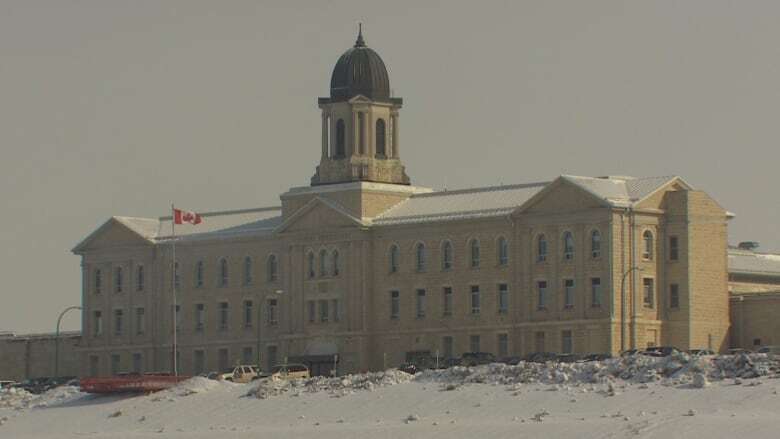 A lockdown and general search of the institution currently in place at Stony Mountain was planned in advance, said Dash, and has nothing to do with an increase in contraband material getting into the prison.